SAVE Between $499.99 – $999.99 on your project today! 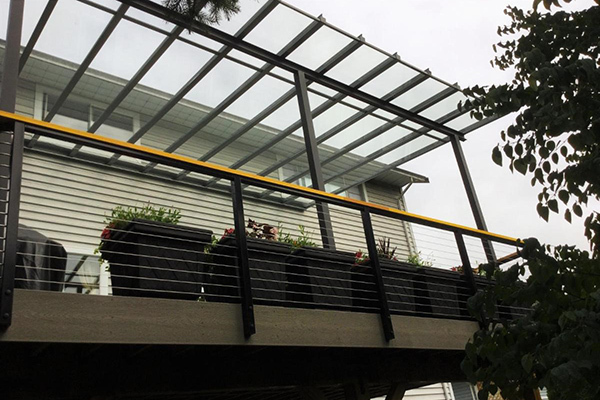 In addition to being a functional outdoor shelter, a patio or deck cover adds an entirely new dimension to your outdoor living space for year-round enjoyment. 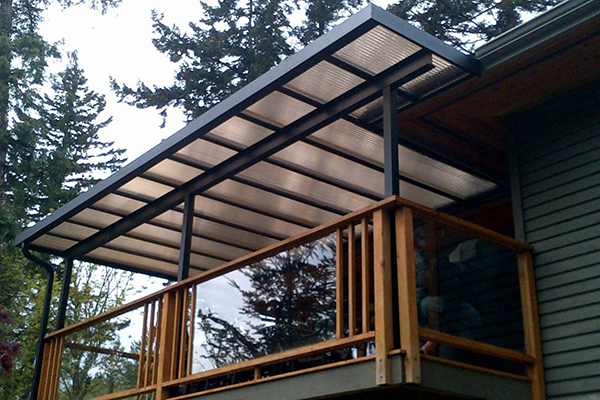 Aluminum Patio and Deck Covers. 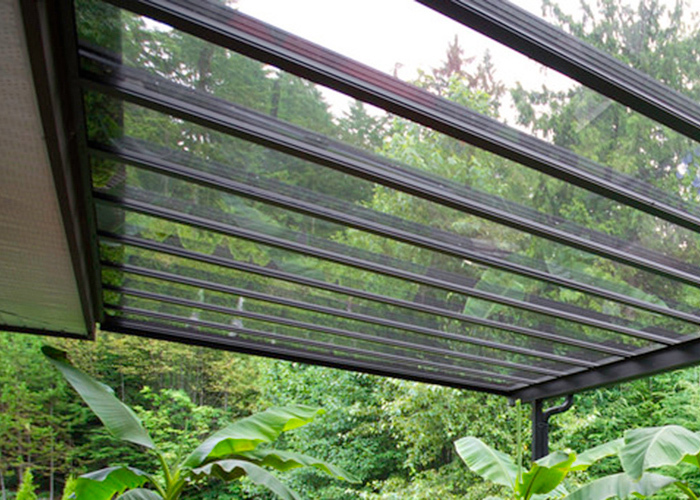 Glass Patio and Deck Covers. 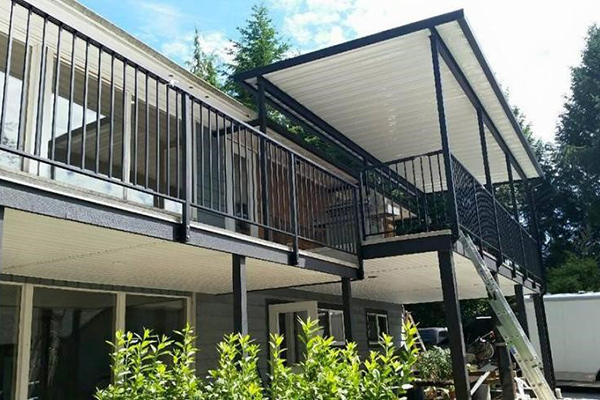 Acrylic Patio and Deck Covers. 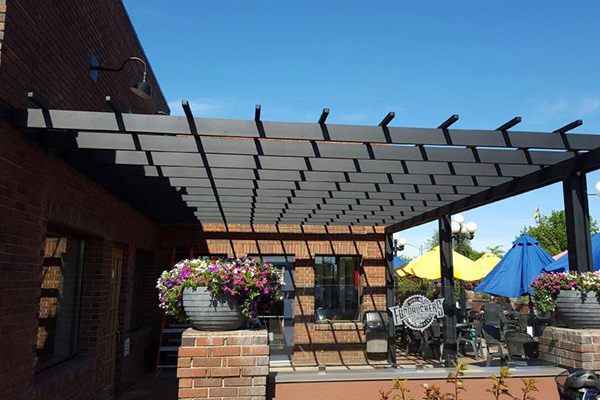 Aluminum Pergolas and Pergola Style Patio Covers. 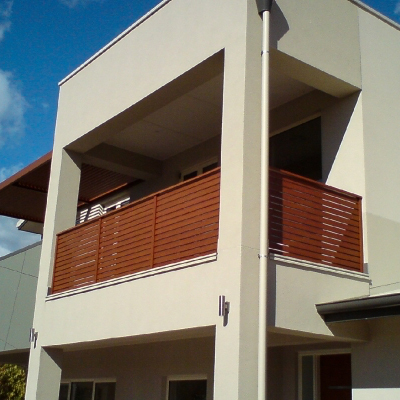 All Patio and Deck Covers are designed with Lifetime Railings in mind so the two blend seamlessly with each other.